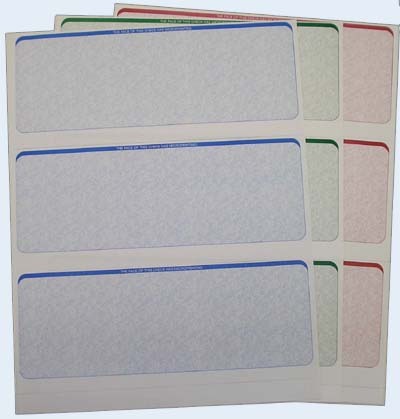 Masterdatadirect has a complete line of discount blank laser check stock. We offer our "ValueSecure" blank check stock which has 5 security features including a VOID pantograph, microprinting, padlock icon and more, as well as the "Maximum Secure" high security blank laser check which has 13 state of the art security features for even more fraud protection. 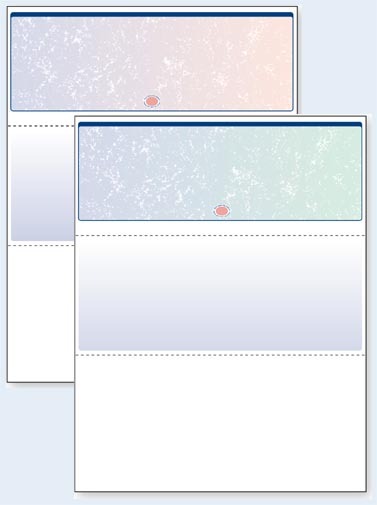 Our laser blank checks are compatible with all software, and the blank check paper is high quality premium 24# micr bond and is 100% guaranteed! We offer FREE SHIPPING on orders over $50 within the continental United States (lower 48). 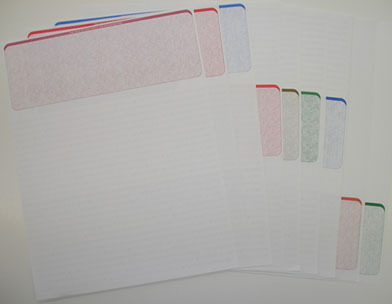 Order your blank check stock online or give us a call at 888-447-3282! In our effort to prevent check fraud, all blank laser check orders are verified by checking that shipping and billing information coincides with IP addresses and phone numbers. Any fraudulent misuse of our site will be reported to the appropriate authorities.